You know that feeling when you’ve read a book, fallen in love with the characters, and wished it had been a true story based on your life? I’m sure we’ve all been there before, myself included. What about that feeling when you find out that it’s going to be made into a movie? 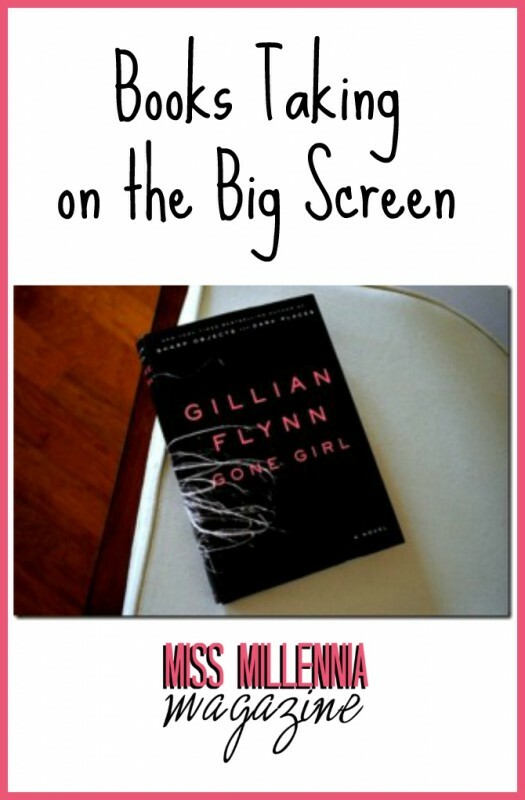 That exciting thrill that you’ll be able to semi-live your pretend and wanted life through the big screen. There’s also that excitement about what actors and actresses will play your favorite characters. Maybe there’s even a favorite scene you’re dying to see played out. Yes, I know you know what I’m talking about! Let me get you all a little excited about some upcoming movies being made from books. 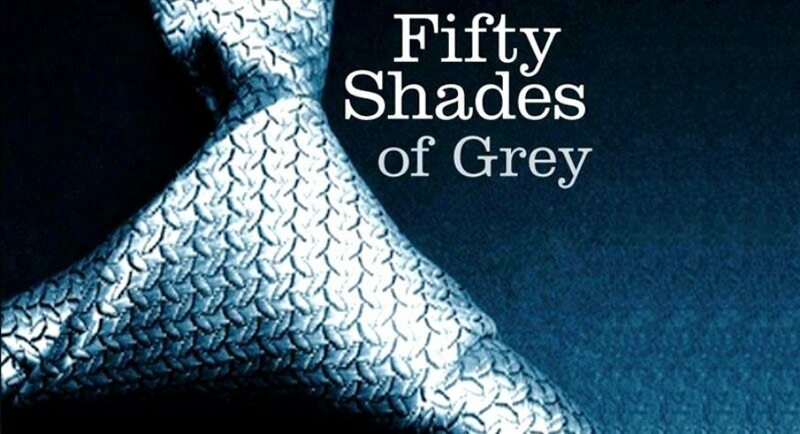 Fifty Shades of Grey: This steamy trilogy by E. L. James is finally hitting the big screen. It’s been a hit among the ladies and we’re all dying to see what director Sam-Taylor Johnson will be able to accomplish. The infamous Christian Grey will be played by Sons of Anarchy’s Charlie Hunnam. As for Anastasia Steele, she’ll be played by Dakota Johnson. The movie is set to hit theaters in August of next year. Let’s hope these two can suffice for the vivid images I’m sure many of you are excited to see. 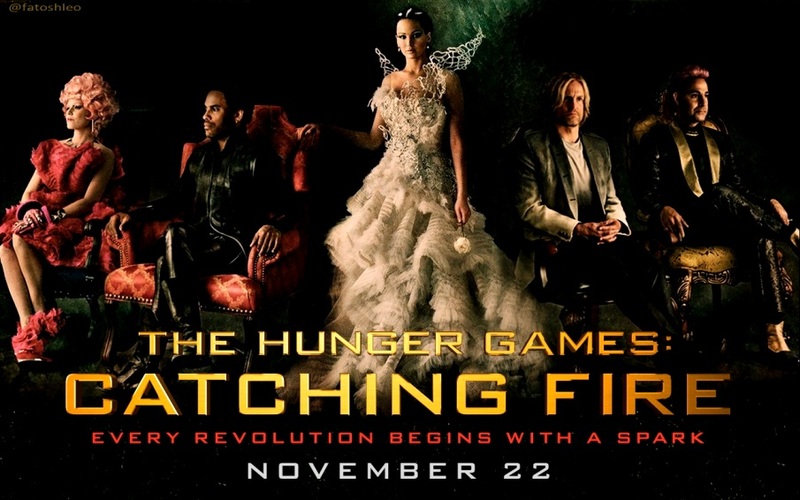 The Hunger Games: Catching Fire: This book is a part of another successful trilogy by Suzanne Collins. The books have captivated our hearts with the courageous Katniss, and the movie hasn’t been any different with Jennifer Lawrence playing the part. Although, personally, I’d much rather read the book, the first of the three movies was quite a success. Jennifer Lawrence has quickly become a fan favorite, so I expect Catching Fire to bring in just as much revenue as the first. Also, expect exciting new characters you’ll fall in love with too. Make sure to catch it this November 22! 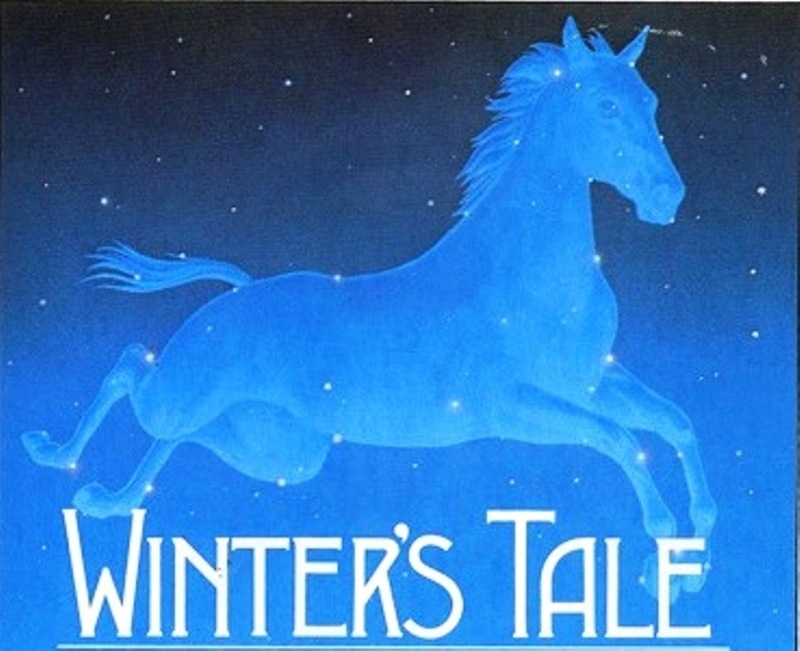 Winter’s Tale: Not to be confused with Shakespeare’s The Winter’s Tale, this novel was written by Mark Helprin in 1983. It’s a love story that comes to be under the strangest of circumstances. It’s a fantasy that takes place in 19th century and modern day New York. The best part? There’s even a flying horse. You have great actors like Colin Farrell, Jennifer Connelly, Will Smith and Matt Bomer in this movie. It’ll definitely excite the imagination, and may be the perfect Valentine’s Day movie. It’ll be released February 14 next year. The Maze Runner: Imagine waking up in a rusty old elevator with absolutely no memory of who you are or how you got there. I’m sure most of us would go into panic-mode. This is what happens to Thomas, played by Dylan O’Brien, except he’s much stronger than most of us would be. He wakes up to find out he’s been left in a maze with a couple of other boys, but he makes sure to lead them in hopes of a way out. 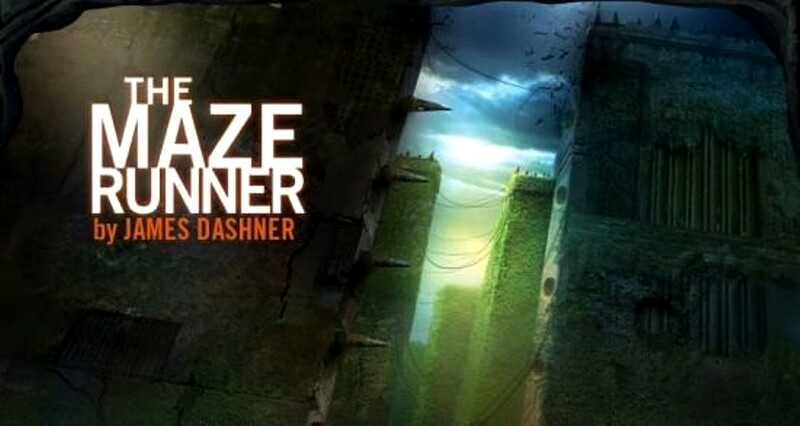 James Dashner’s novel will be hitting the screen on February 14 of next year as well. 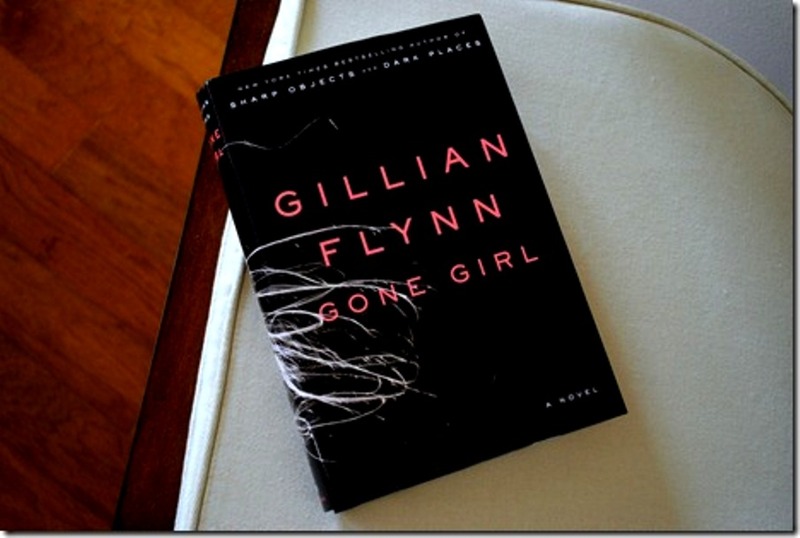 Gone Girl (2015): I have to say, I came across this book so often, and every time, something about it caught my attention. I finally picked it up to read its summary, and now it’s on my ‘To Read’ list, especially after I found out that it’s being turned into a movie for 2015. This Gillian Flynn, New York Times Bestseller is a suspense thriller about a wife gone missing on her fifth year anniversary. Her husband Nick, Ben Affleck, is then suspected of being involved. Make sure to watch out for this movie in 2015 to find out what really happened to his wife, Amy. If you haven’t read any of the books, you now have time to squeeze it in before the movies are released. Which one tops your ‘To Watch’ list? For more upcoming books to movies, check out IMDB. Previous Post: « What Does Your Halloween Costume Say About Your Personality?